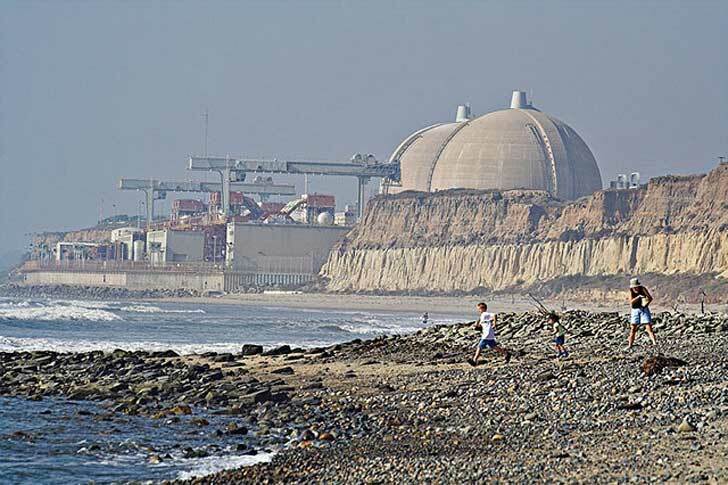 The researchers assessed nuclear power stations on coastal areas that are vulnerable to tsunamis generated by marine earthquakes. At the sites identified at high risk, the researchers write, “13 with 29 reactors are active, 4 sites (20 reactors) are being expanded with 9 new reactors, and 7 new sites with 16 reactors are under construction.” They describe the global area at risk as “vast,” but “clustered in South and South-East Asia.” Seven sites with 19 reactors are in Japan, two sites with five reactors are in South Korea, and China (including Taiwan) has six new sites under development with 19 reactors. Rapid expansion of this sensitive technology in at risk shorelines underlines the potential threats posed by a large tsunami hitting any of these locations. In addition, the propensity to build new reactors in existing nuclear sites increases geographical aggregation, potentially increasing the risks of chain reactions if something goes wrong. 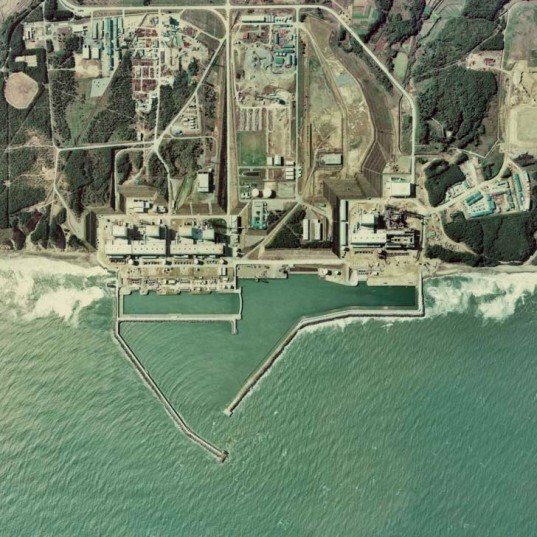 The Fukushima Daiichi nuclear power plant was severely damaged by the magnitude-9.0 Tohoku earthquake and subsequent tsunami on March 11, 2011. Three of the plant’s six reactors experienced full meltdown. On Sept. 14 of this year, the Japanese government announced that it would completely do away with nuclear power in the country by 2030. However, that decision was reversed only a few days later after business and industry leaders panicked, fearing that such a switch would mean disaster for the country’s economy. A new study has found that 23 nuclear power plants with 74 reactors in various parts of the world are at high risk from tsunamis like the one that struck the Fukushima Daiichi plant in Japan in March 2011. But Japan isn't the only country where tsunamis pose a threat to nuclear reactors; researchers from the University of Huelva in Spain and Catholic University of Leuven in Belgium have identified many other reactors in South Korea, China, India, and the Eastern Mediterranean that are also at risk.